While the company has achieved quite a considerable success with Burberry Brit, they quite recently have released another variant for the product: Burberry Brit Rhythm. The two products are being priced at similar prices. Now, if you are looking for an elegant scent that can be versatile but doesn’t necessarily break the bank, these two products are certainly viable. 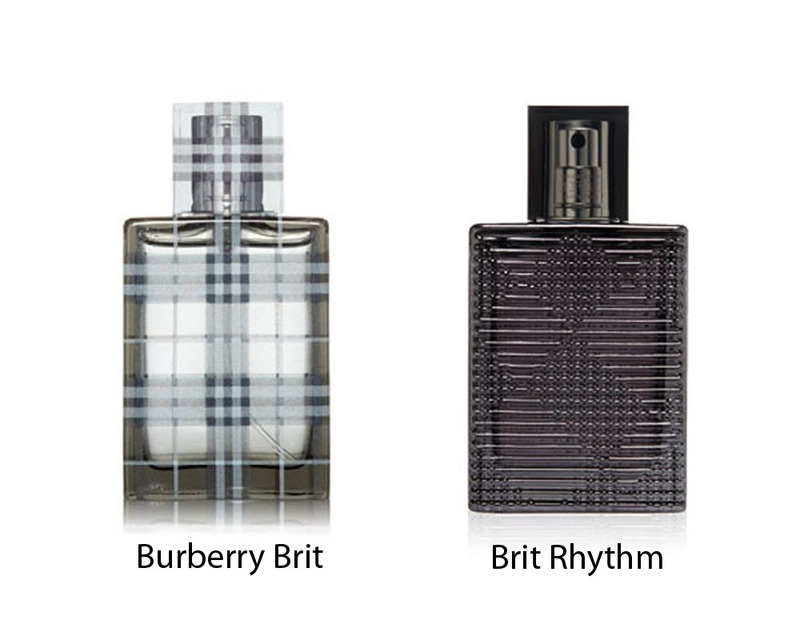 However, which is the one that you should get, Burberry Brit or Burberry Brit Rhythm? We will take a look on each of these two men’s fragrances below. The somewhat classical air of Burberry Brit makes it suitable for both the more matured and the younger men. It is especially characterized by a sharp woody scent that is warm and spicy, built by the combination of cedar wood and tonka bean and notes of ginger. The top notes also feature bergamot, cardamom, and green mandarin orange. After the initial warm smell, you will be introduced into the heart notes of nutmeg softened by wild rose. Burberry Brit is presented in a checkered glass bottle. The company has stated that Burberry Brit Rhythm brings the basic construction of Burberry Brit, modified to the point of perfectness for younger men. It is youthful and instinctive, a fragrance that can deliver a boost of energy due to the uniquely refreshing scent. Somewhat similar to Burberry Brit, Burberry Brit Rhythm is also warm, but Burberry Brit Rhythm smells more vibrant and sensual. Distinctively, It has adrenalised leather top notes, featuring black leather, patchouli, and styrax resin, coated by the sharp yet sensual basil verveina and cedar wood. It comes in a smoked glass bottle. Burberry Brit and Burberry Brit Rhythm are actually great; they just have different characteristics. Both are actually versatile, suitable for both formal and casual occasions. Burberry Brit Rhythm is great if you fancy the leathery scent. On the other hand, Burberry Brit is the way if you want something that smells sweet.